Judi Fenton was director of the International School in Dakar, Senegal, and deputy head at the Carol Morgan School in the Dominican Republic. 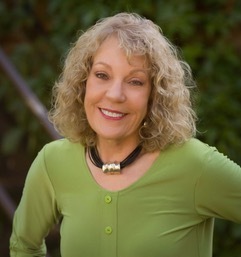 In addition to a great deal of work with gifted and talented in her home state of Montana, Judi has worked as a principal for 16 years in schools in the US and Australia; served as a teacher and summer program director in the Shanghai American School; and conducted workshops in every corner of the globe. She has taught at all grade levels and has worked extensively with curriculum, instruction, and assessment.